Sid Watkins pass away today, he was 84 years old. Watkins was one of those character in the f1 paddock who everybody knew due to his important contribution to the sport in driver’s safety. 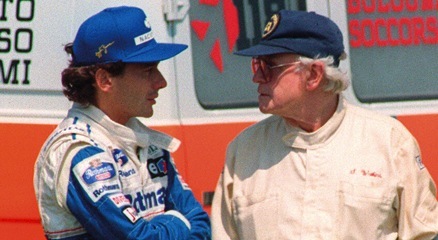 He was very close to Ayrton Senna to whom he tried to persuade to retire from the sport and “go fishing with him” in order to avoid all the risks of racing in these type of cars. Later on we all now what happened at Imola on that tragic weekend and was from that point on that Sir Watkins push a dramatic change that have eventually saved the lives and body integrity of many drivers.